Daniel is a Software Engineer at Particular Software, makers of NServiceBus, and a Microsoft MVP for Integration. 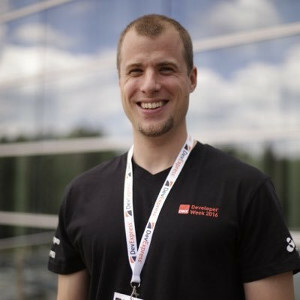 He can bend minds and spoons with asynchronous programming and has contributed to many open-source projects. He has spoken at several conferences and usergroups about asynchronous programming and quality-driven development. In his free-time, Daniel enjoys weightlifting, dark-roasted coffee, playing with his son and writing more code. At least until midnight when his self-imposed router hack kicks in.